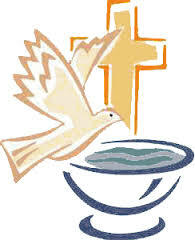 The next baptism course is to take place on Wednesday 5th and 12th June 2019. These take place in St Augustine’s Parish Centre at 7.15pm – 8.30pm. Please let us know if you will be attending.